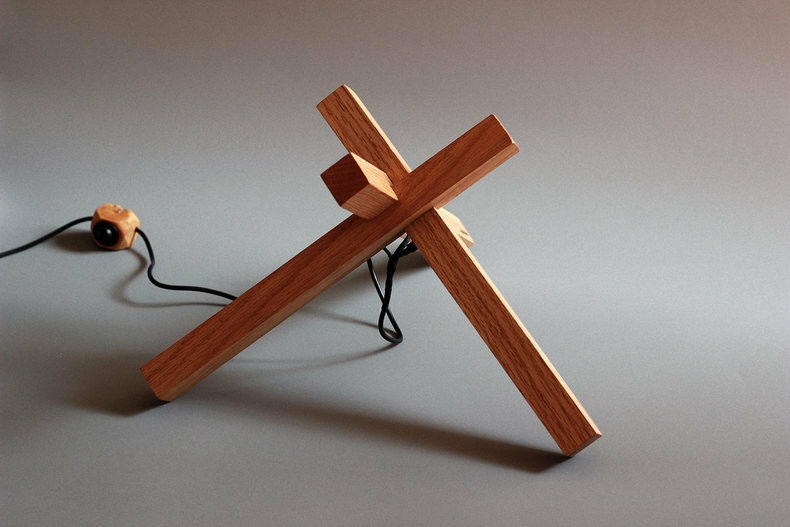 The Wooden Bonfire Lamps design is inspired by the bonfire, trying to reproduce the crackling light in a simple and efficient mortise-and-tenon structure, the primordial sensation of man-made light in humans. 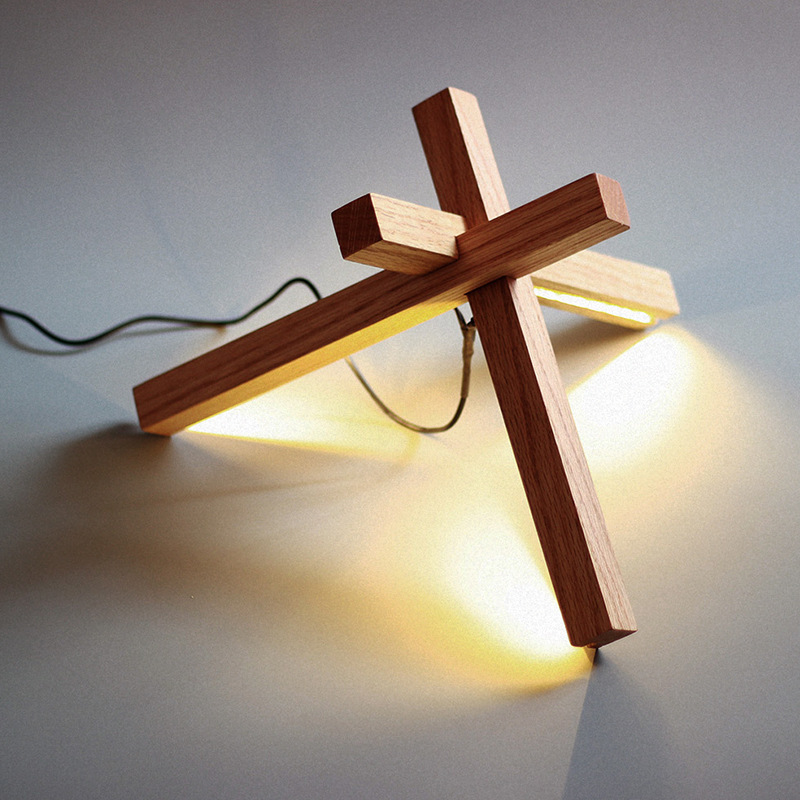 It made up of red oak and warm light LED. Red Oak is widely distributed in the eastern part of the United States, it's hard and heavy and get good machining performance. The wood color is red, the texture is rugged and gorgeous, the fiber is thick, strong and durable. Products adopted by the FSC certified North American Sustainable forest management of high-quality imported Red Oak Board, to ensure there is no collage, glue, add color, such as artificial treatment, and from the source selected without scars, cracks, mineral black spots of the best quality wood. Products can be customized according to customer demand, replaceable materials, colors, can also control the cost of production in order to meet customer requirements, but also in accordance with customer demand redesign custom-made. 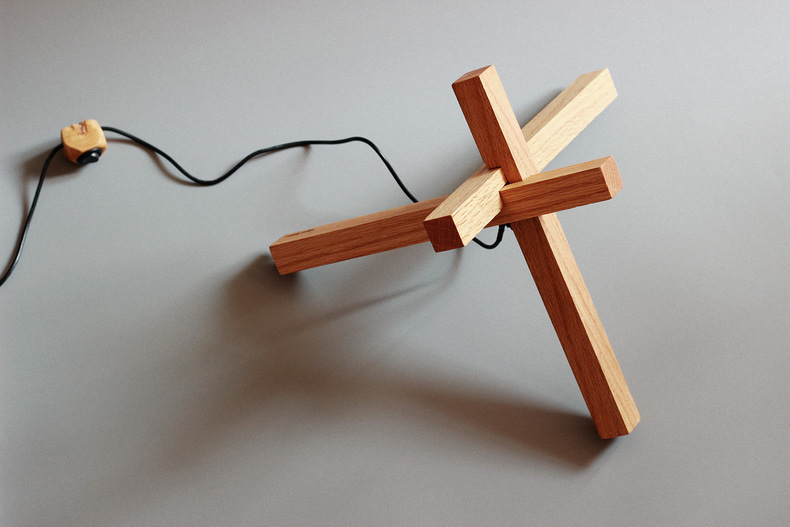 This Wooden Lamp could use as Romantic Floor Lamps or Wooden Table Lamp. 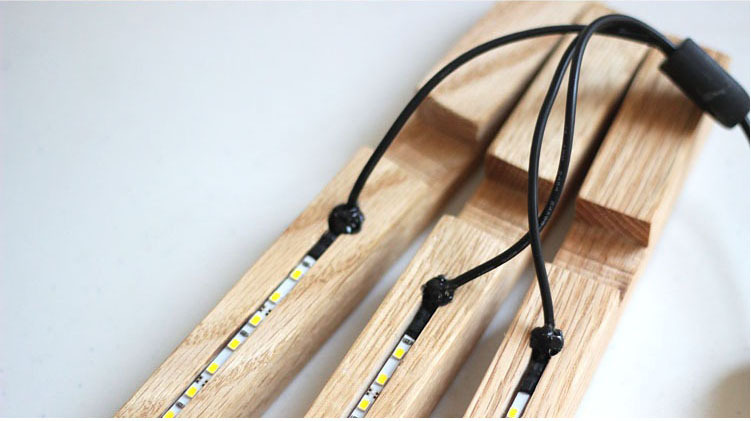 We also have various of wooden products such as Wooden Floor Lamp, Wooden Lights and wooden lamp. If you are interested in wooden products please contact us. We will reply in the first time. Looking for ideal Romantic Wedding Light Floor Lamp Manufacturer & supplier ? We have a wide selection at great prices to help you get creative. 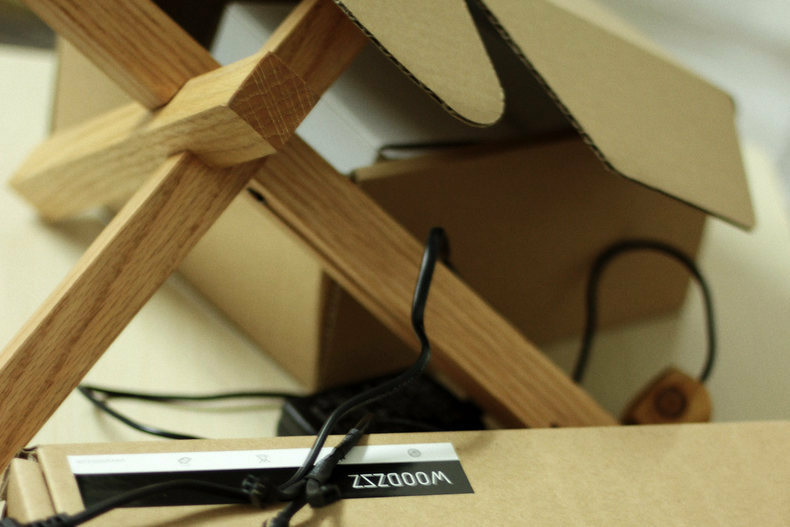 All the Mood Lightning Wooden Table Lamp are quality guaranteed. 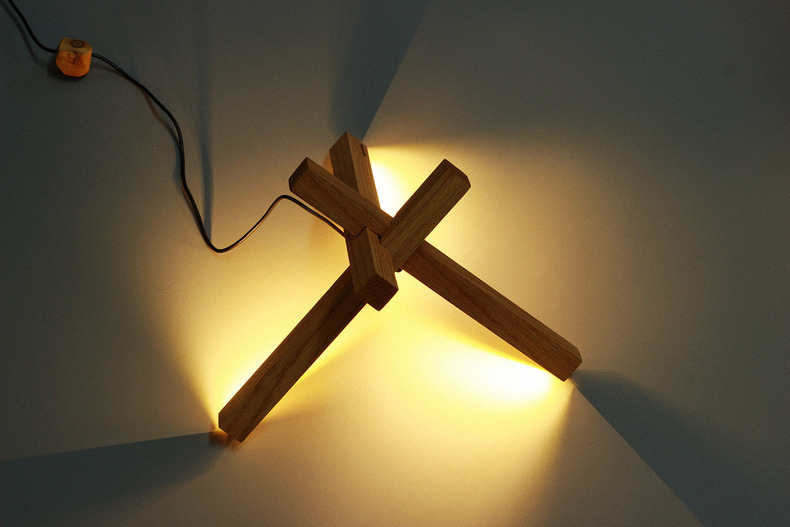 We are China Origin Factory of Creative Lamp Creative Gift Birthday Gift. If you have any question, please feel free to contact us.